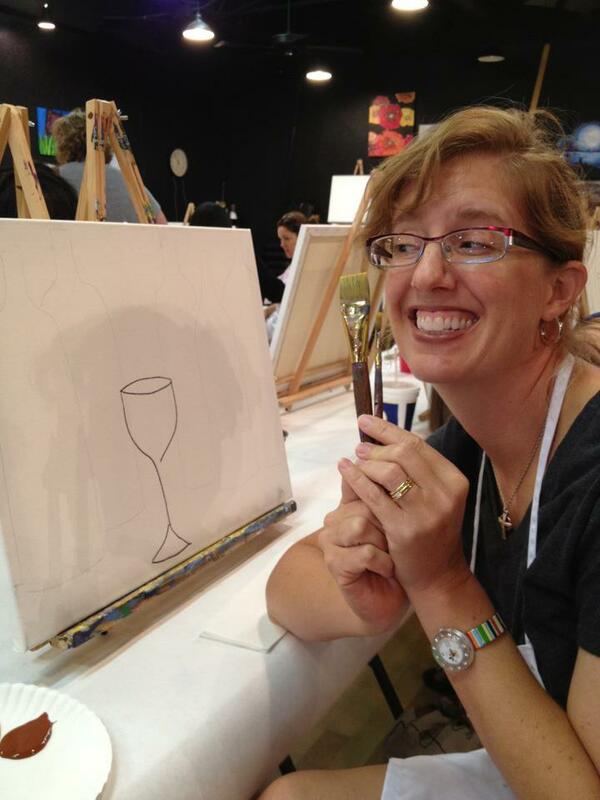 What do you need to paint wine glasses? | Als Ik Kan Designs – Woodworking, Crafts, and More! Thank you do much for providing the supplies needed for painting wine glasses. It has been a challenge to find this.